Imagine ginger ale but tastier! The refreshing flavor of our full-bodied Assam black tea kombucha mixed with the fiery kick of ginger, makes this beverage and uplifting immune-boosting probiotic cocktail that will high-five your gut and mind. Feel the refreshing taste of our homegrown fresh mint and natural sweetness of cranberries will make your taste buds jump-start a party in your mouth. The carefully cold-pressed organic mangos from our garden give our black Assam Kombucha tea a refreshing flavor and orange hue that will transport you back to that breathtaking Sunset on the beach in Cabo, México. If your garden gives you fruits, you make Kombucha out of them they say! 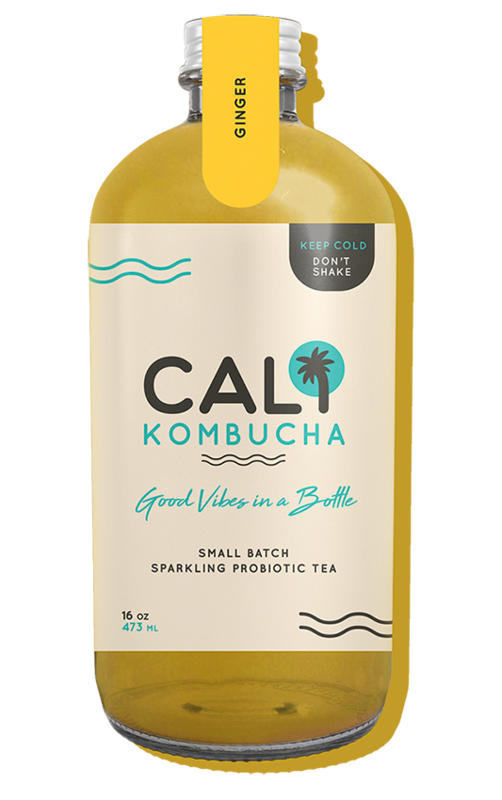 Well, at least at Cali Kombucha we swear by it. And we mean it. Seasonal Ingredient and our favorite flavors.